All internal plastering, external rendering and damp proofing! 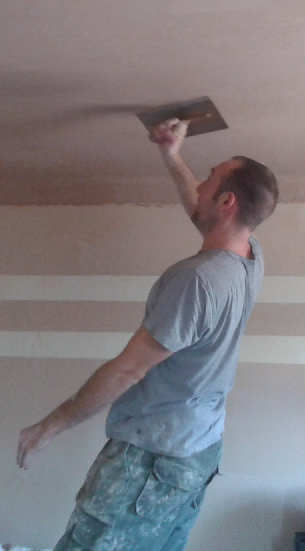 We are based in Stanley, county Durham and provide professional and affordable plastering services in the north east. We pride ourselves on good customer service, excellent workmanship, competitive rates and respect for your home/project. our plastering is done using the correct methods, applications and materials ensuring our plastering work stands the test of time! Please navigate through our website to find out more about us,our plastering services and see some of our work. Free quotes and free advice so give us a call!